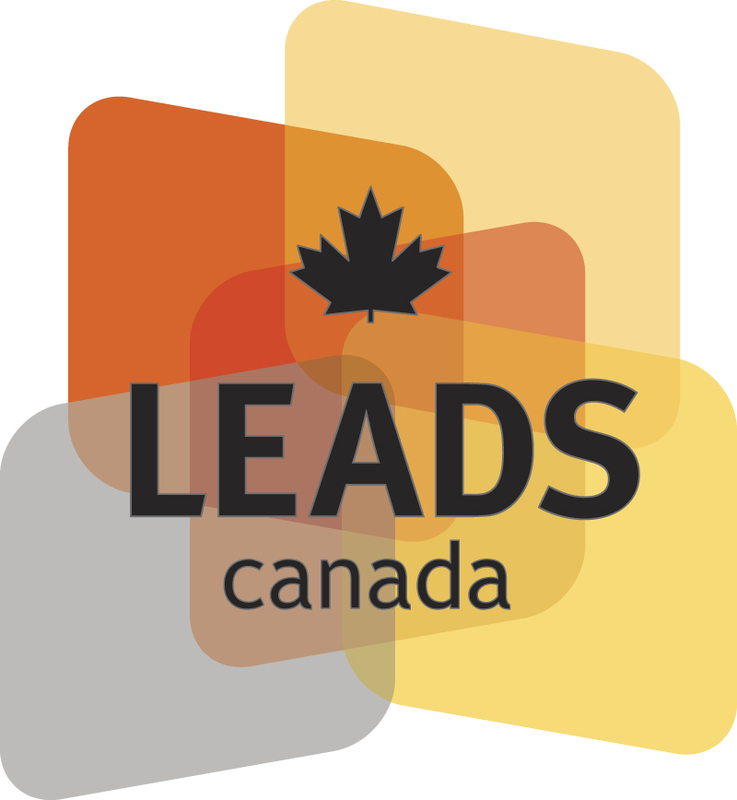 Would you like to learn how to fully integrate LEADS in your organization? 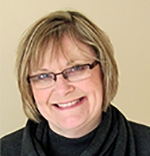 Quinte Health Care (QHC) has adopted the LEADS in a Caring Environment framework as its structure for their leadership development. QHC has embedded the framework in their leadership performance appraisal, learning plans, and ongoing leadership learning. 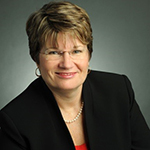 Join us for this insightful webinar, where QHC and LEADS Canada representatives will share their learning on QHC’s adoption of LEADS. 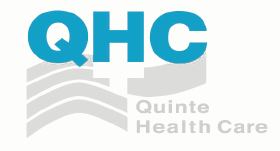 Quinte Health Care (QHC) is comprised of four hospitals operating as one system located in the South East region of Ontario. QHC provides a wide range of high quality health care services to 160,000 people living in the diverse region of Prince Edward and Hastings Counties and the southeast portion of Northumberland County. The region covers 7,000 square kilometres and is made up of both urban and rural areas. The majority of the population is located in the southern part of the district near the Bay of Quinte and adjacent to the 401 corridor. QHC North Hastings Hospital, QHC Prince Edward County Memorial Hospital and QHC Trenton Memorial Hospital are primary care hospitals. QHC Belleville General Hospital is the regional secondary care hospital. With strong senior leadership support and participation and board of directors endorsement, QHC has adopted LEADS as its leadership development framework. The journey began in 2017 with the completion of a LEADS Organizational Assessment that provided a roadmap for QHCs leadership development. Today, LEADS internal facilitators are completing training 3 cohorts of formal leaders (CEO to coordinators) as well as a range of enthusiastic emerging leaders and influencers in the 5-day LEADS Learning Series. This group of almost 150 leaders will be followed with ongoing annual student groups. The LEADS framework has also been embedded in leader performance appraisal and learning plans and the design of additional ongoing leadership learning. 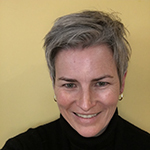 This additional activity includes weekly leadership lunch and learns, the opening of a LEADS-focused Leadership Resource Centre and the use of online learning tools aligned with the LEADS framework.